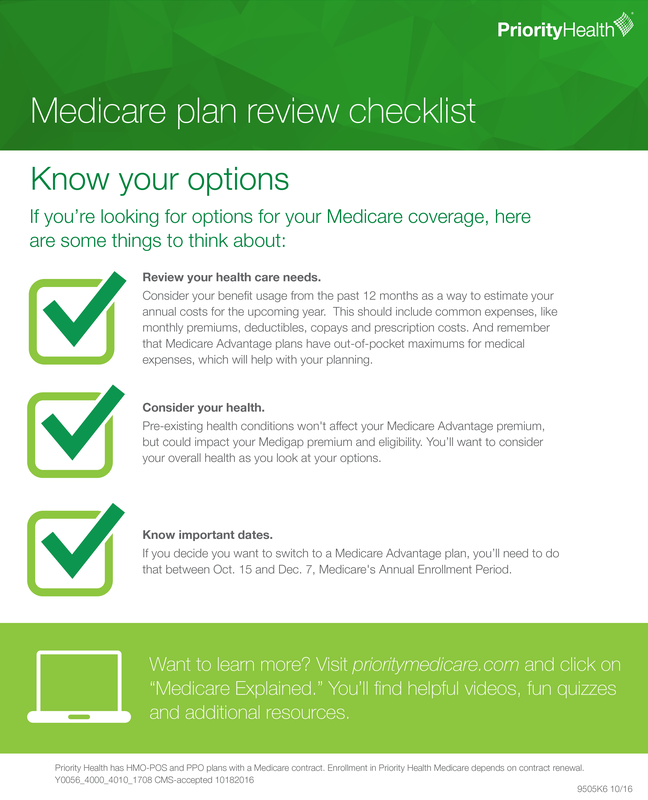 It’s always a good idea to periodically review your Medicare coverage to make sure you’re happy with your current plan. But between Original Medicare, Medicare Advantage, Medigap and prescription coverage, it’s easy to become overwhelmed as you explore your health insurance options. Knowing the basics will help you feel confident in your choice of health plan. Here’s a breakdown of the four key components of Medicare—Original Medicare, Medicare Advantage, Medigap and prescription coverage—including key differences and enrollment need-to-knows. Original Medicare includes hospitalization (Part A) and medical services (Part B) coverage you can get from the federal government when you turn 65. Usually you’re eligible for Part A at no cost if you’ve paid into the Medicare system through your taxes for at least 10 years. If you’re a citizen or permanent resident of the United States, you’re eligible for Part B. There is a monthly premium associated with Part B. You can explore your Original Medicare options around your 65th birthday. You have a seven month enrollment period that starts three months before the month you turn 65 and concludes three months following. If you have health benefits through an employer, you can defer enrollment until you retire, at which point you have an eight month Special Enrollment Period to sign up for Original Medicare. While Original Medicare covers about 80 percent of your medical expenses, many people may need to purchase additional coverage for the remaining 20 percent not covered. For example, Original Medicare doesn’t include prescription drug coverage, long term care or routine dental and vision care. And before Original Medicare pays for any hospitalization costs or medical services, you’ll have to meet a deductible. That’s where a Medicare Advantage or Medigap plan can help. Both Medicare Advantage and Medigap plans are options that are designed to cover what Original Medicare doesn’t. 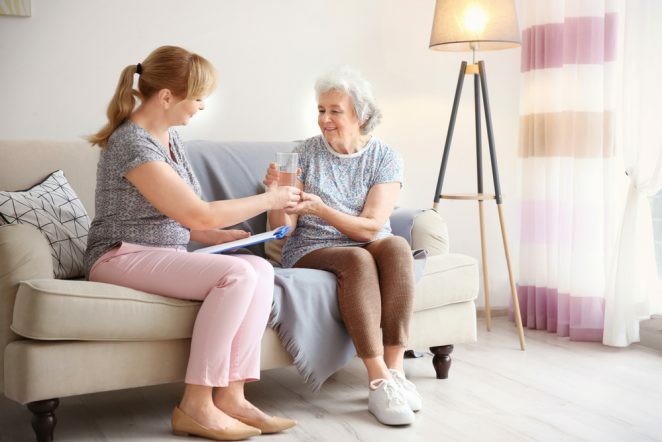 In some ways, these two plan types are similar—both are designed to help reduce out-of-pocket costs and save you money on your health care expenses. But they also differ in some key areas, which may make it difficult to determine which one is right for you. When researching these plan types, it’s important to keep in mind that they do not work together. You should only consider coverage from a Medicare Advantage plan or a Medigap plan—not both. Medicare Advantage plans, or Medicare Part C, offer everything Original Medicare does, plus more. These plans operate similar to an individual or employer plan, which may feel most familiar to you. 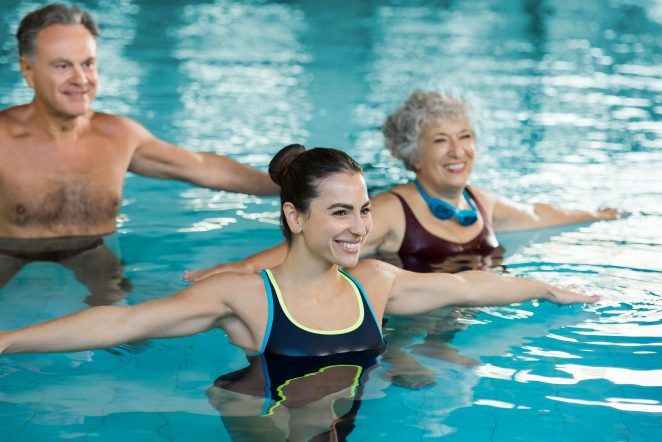 Most plans include prescription drug coverage and extras such as dental coverage and gym memberships, as well as services to help you manage your health. Medicare Advantage plans tend to have lower premiums—some as low as $0—and a network of doctors. Some also offer out-of-network coverage. Medigap plans, also known as Medicare Supplement plans, are designed to help cover costs such as copayments, coinsurance and deductibles that Original Medicare doesn’t cover. With a Medigap plan, you’ll pay more for your monthly premium, but little to nothing when you receive care. These plans are standardized by the federal government, so coverage will be the same no matter which insurance carrier you choose. There are 10 standard Medigap plans, but not every insurance company offers every plan. Medigap plans don’t have associated networks, so you’ll be able to go to any provider that participates in Medicare, anywhere in the United States. However, Medigap plans do not include prescription drug coverage, which means you’ll have to purchase a Part D prescription drug plan separately. You have two choices for prescription drug coverage—a stand-alone Part D plan or a Medicare Advantage Prescription Drug plan. If you want all of your medical coverage and prescription coverage provided by a single company, a good option might be a Medicare Advantage Prescription Drug plan offered by a private insurer. If you opt for a Medigap plan and you want prescription drug coverage, you will need to purchase a Part D plan. When considering prescription coverage, also look at potential premiums, copays and accessibility of pharmacies associated with the plan. Remember, if you’re interested in making changes to your Medicare plan, the Medicare Annual Enrollment Period (AEP), which runs from Oct. 15 to Dec. 7, is generally the only time during the year you can do so. During AEP, you have the option to enroll in or switch to a new Medicare Advantage, Medigap or prescription drug plan. There are many other tools available to you to help you understand your options and choose the perfect plan. Medicare.gov is a great place to start for answers to your most basic Medicare questions. 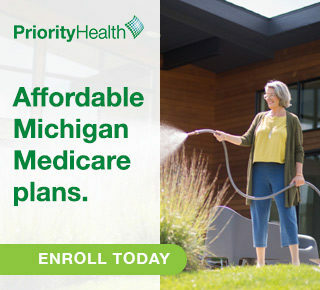 Insurance providers also have resources that can help you understand all you need to know about Medicare, like the Medicare for Dummies guide offered by Priority Health. The more you know about your Medicare options, the easier it will be to make the right decision for you and your health care needs. Priority Health has HMO-POS and PPO plans with a Medicare contract. Enrollment in Priority Health Medicare depends on contract renewal.